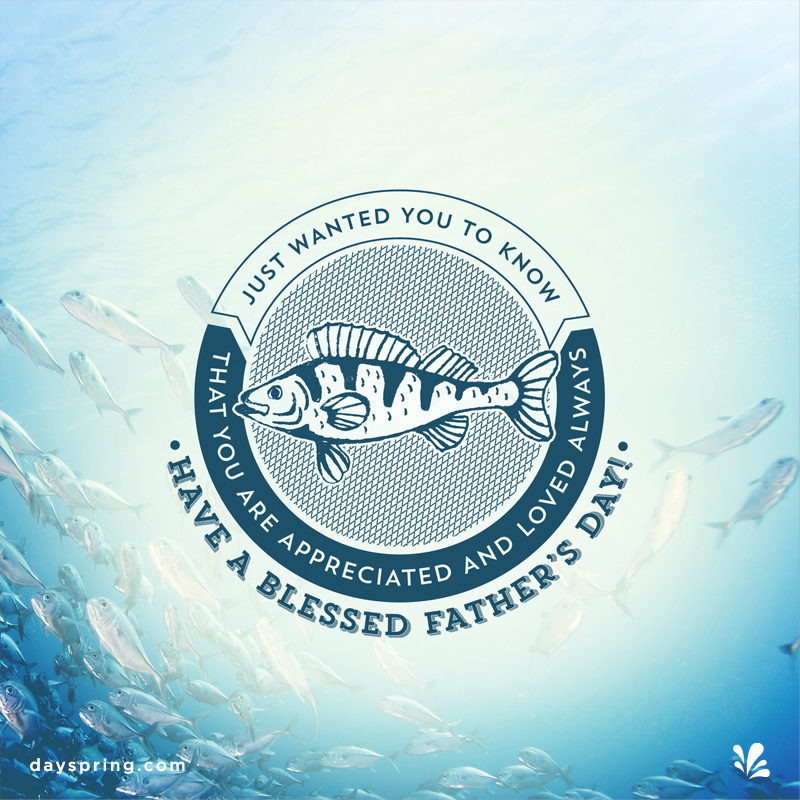 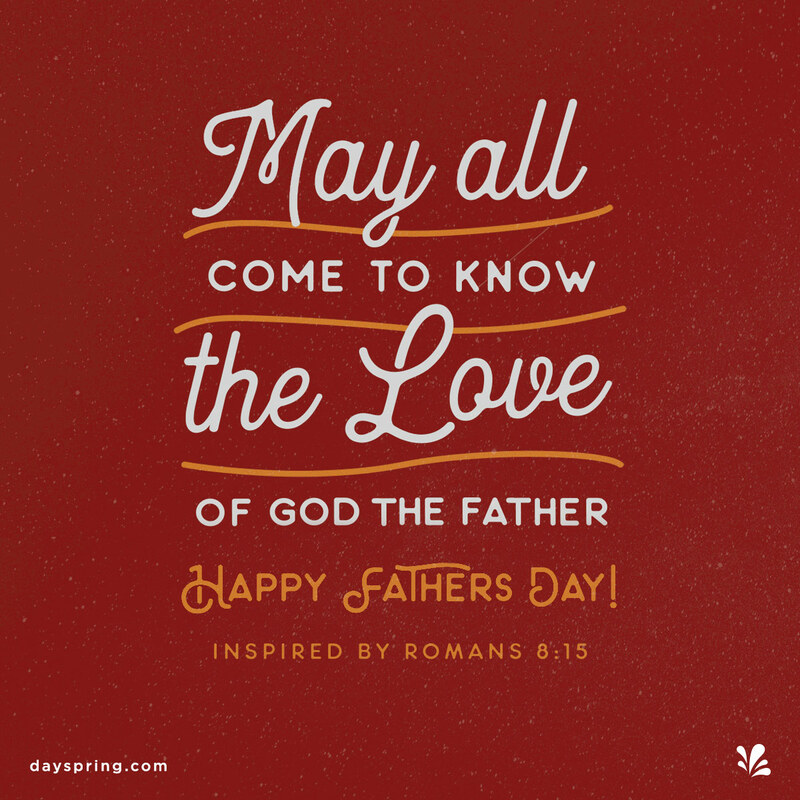 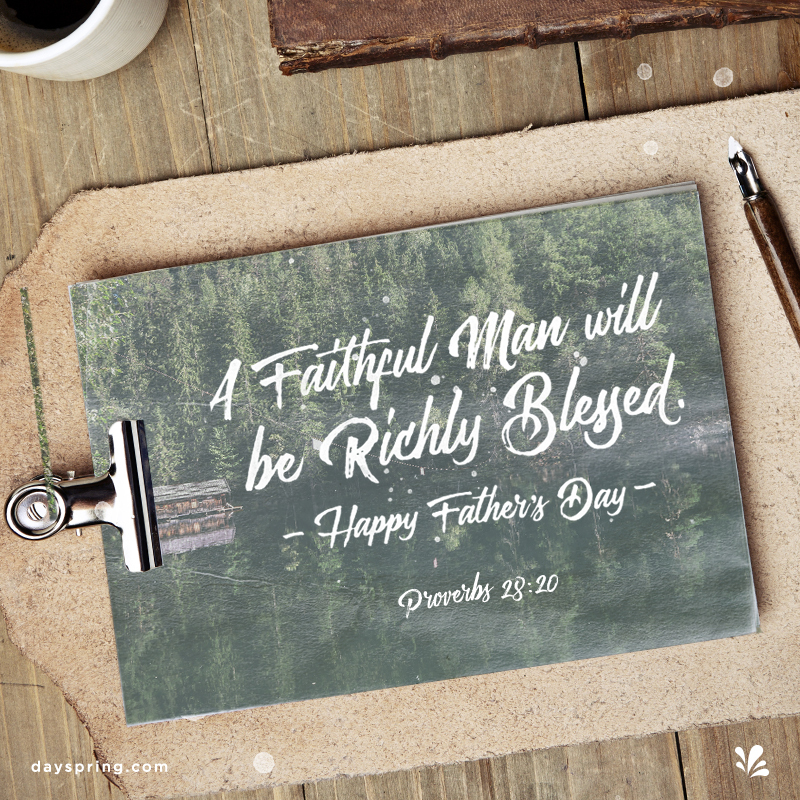 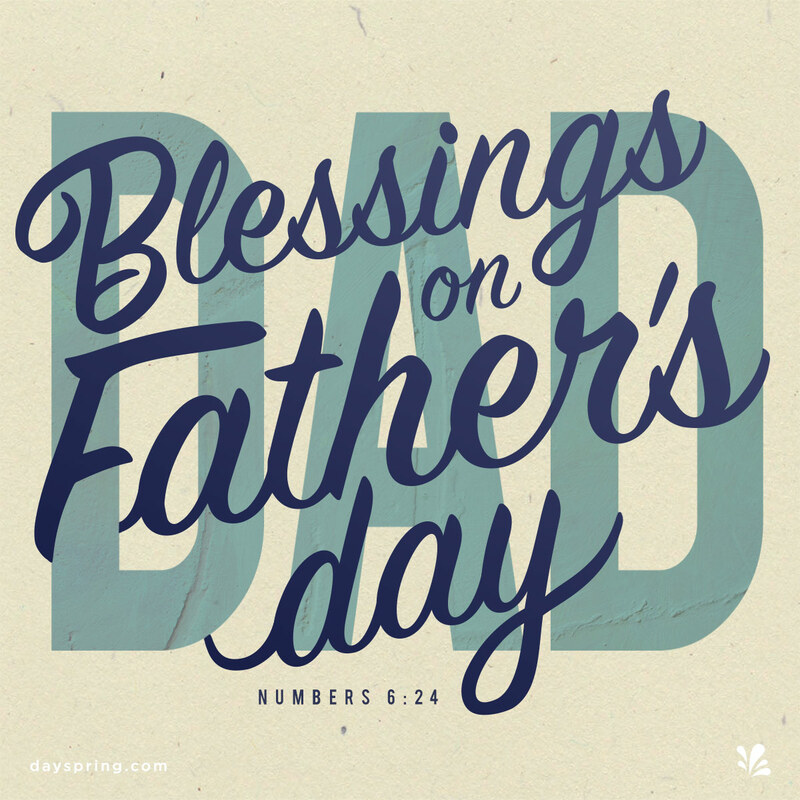 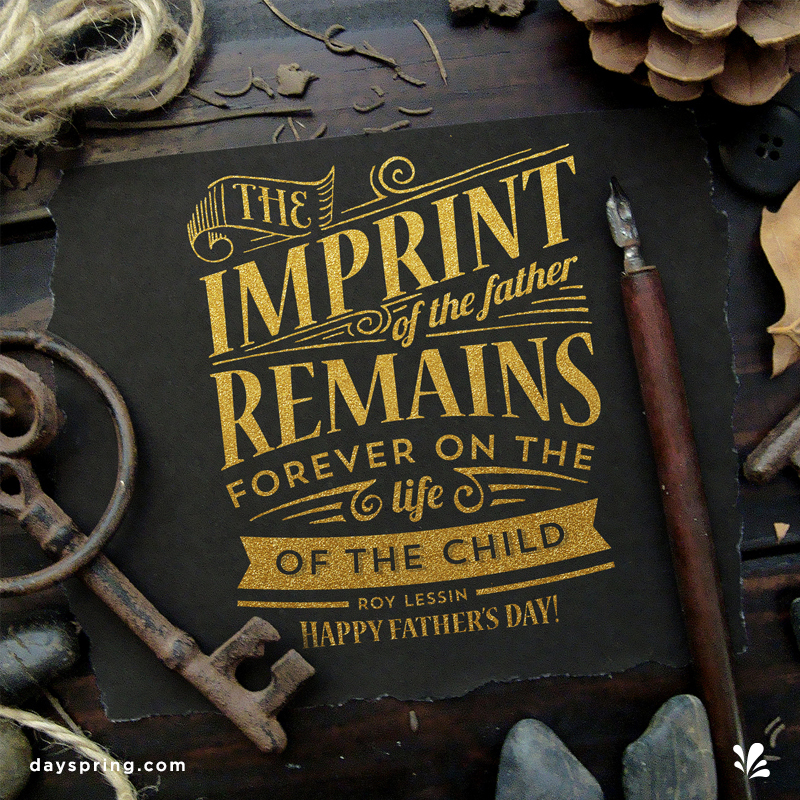 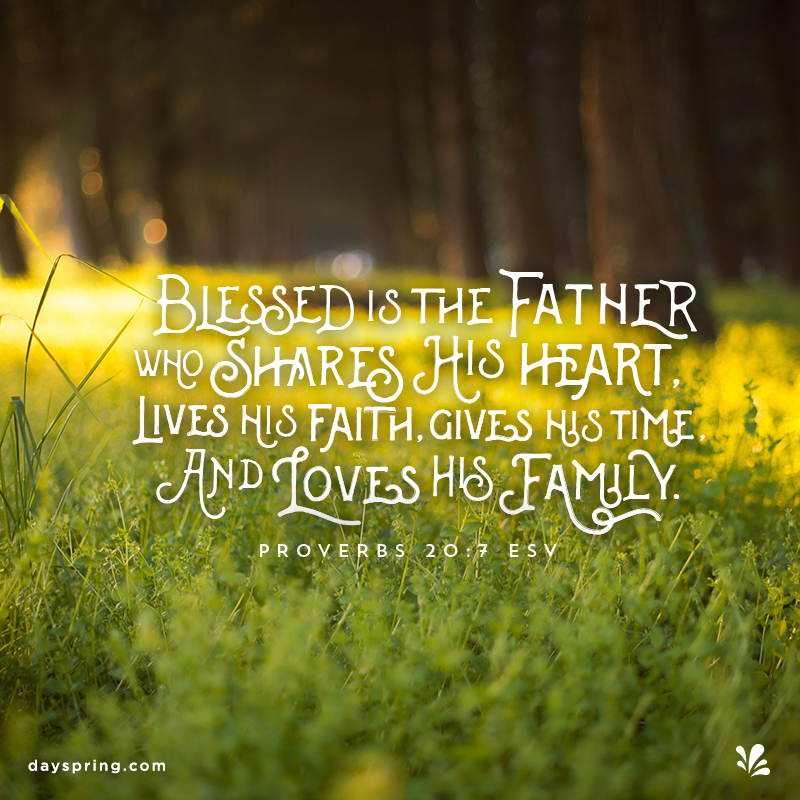 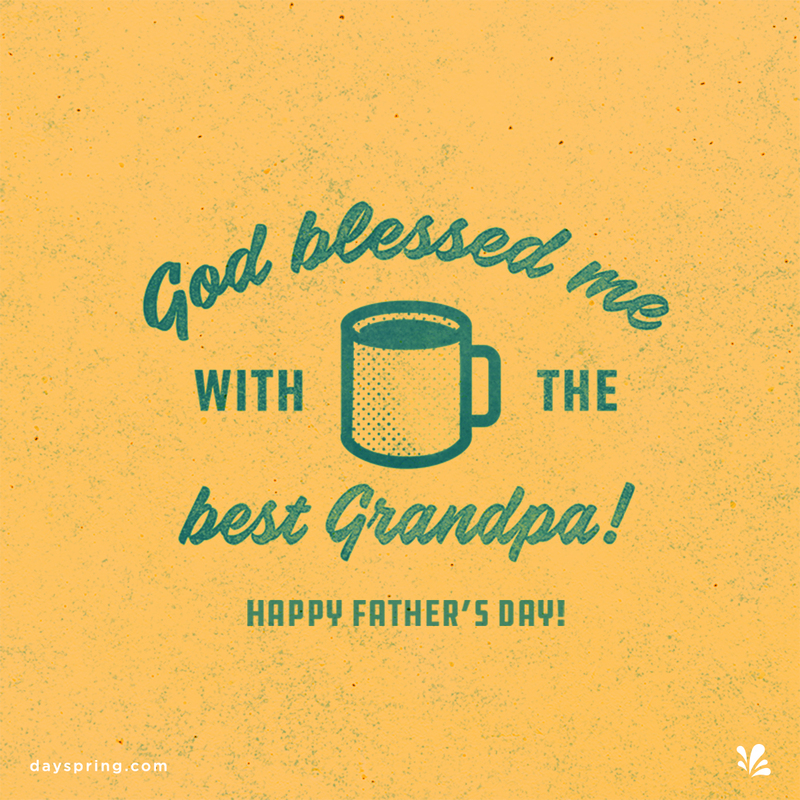 Celebrate an influential figure in your life when you send a beautifully designed Christian Father's Day eCard. 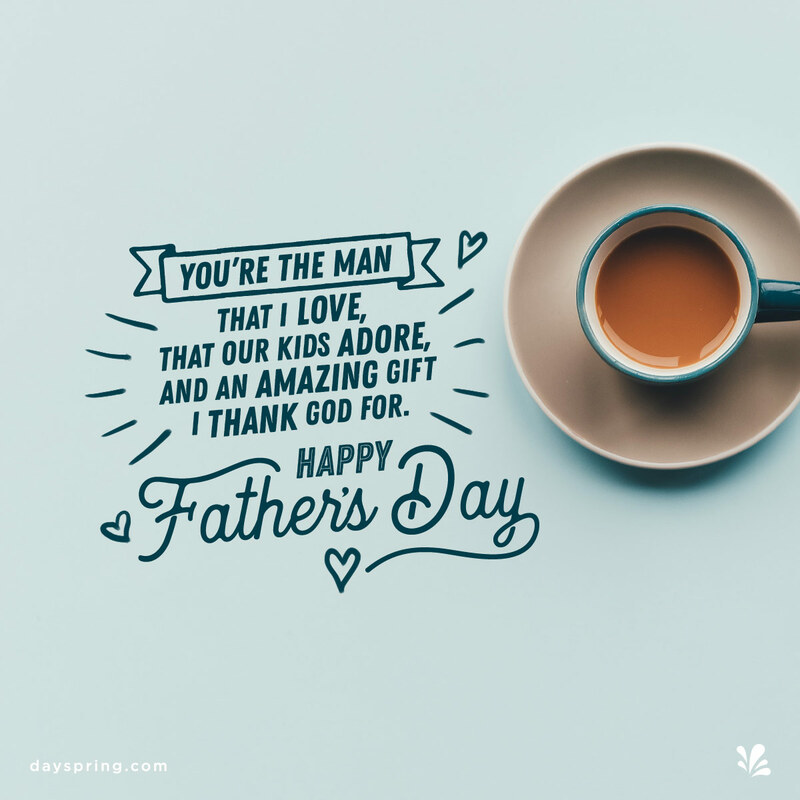 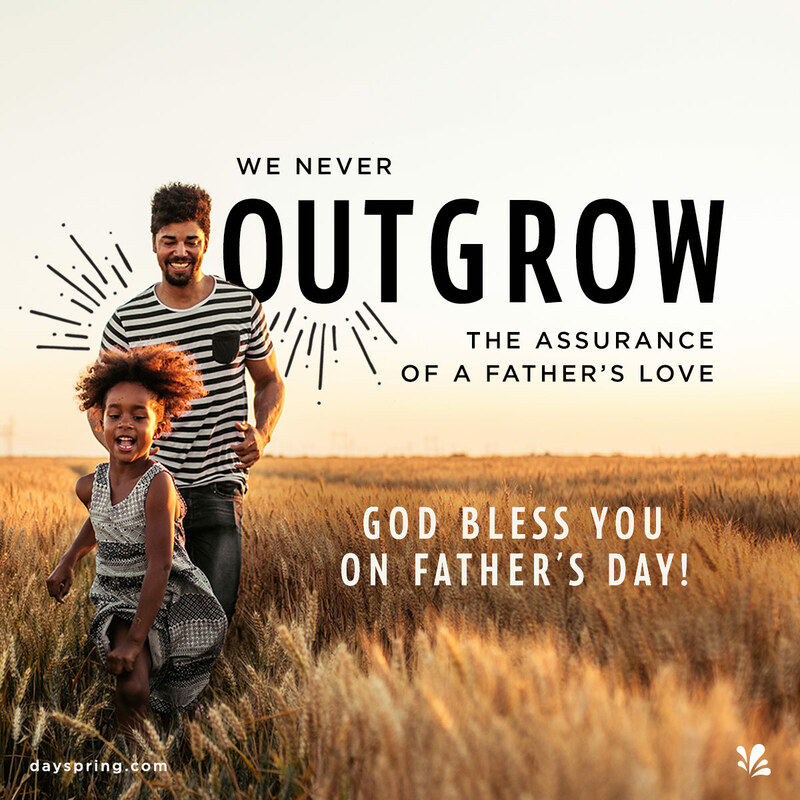 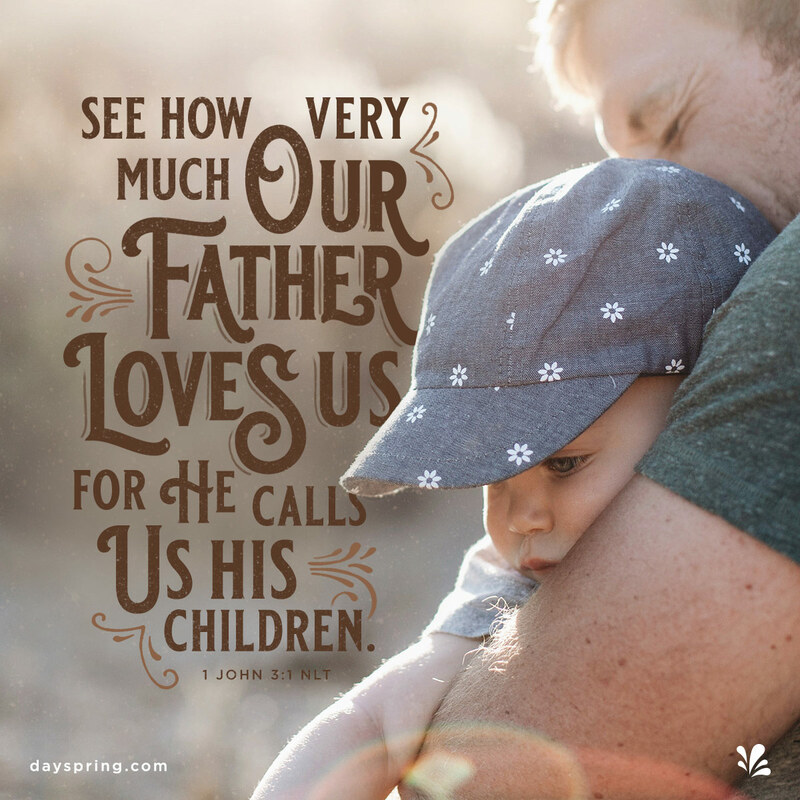 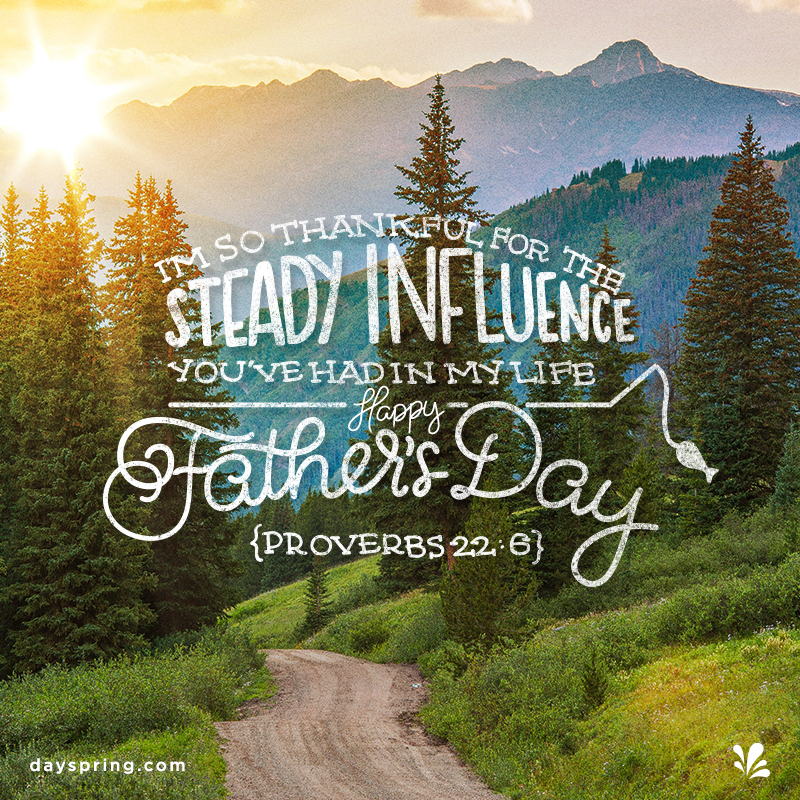 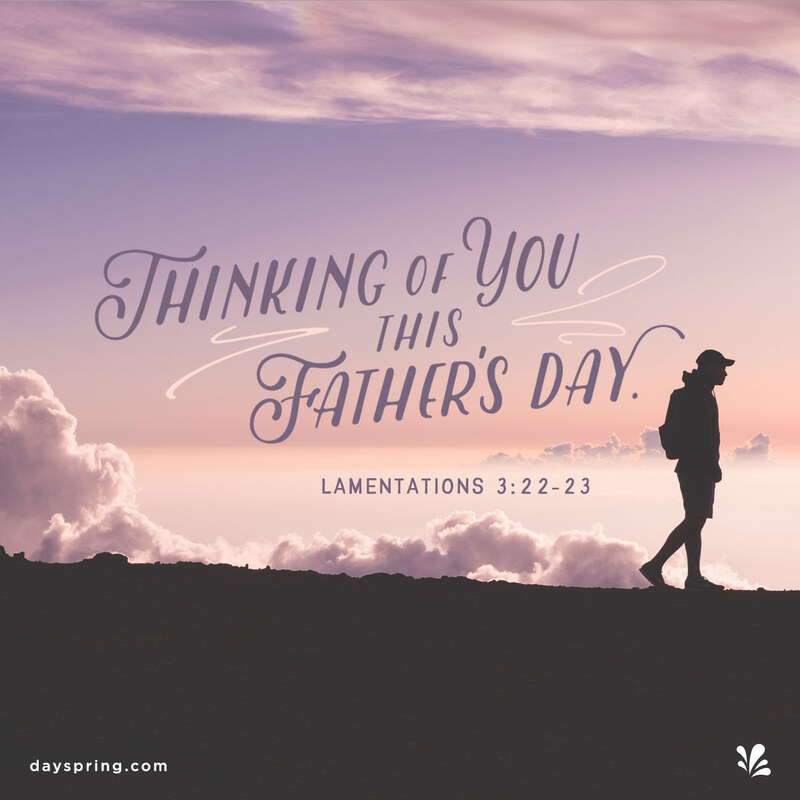 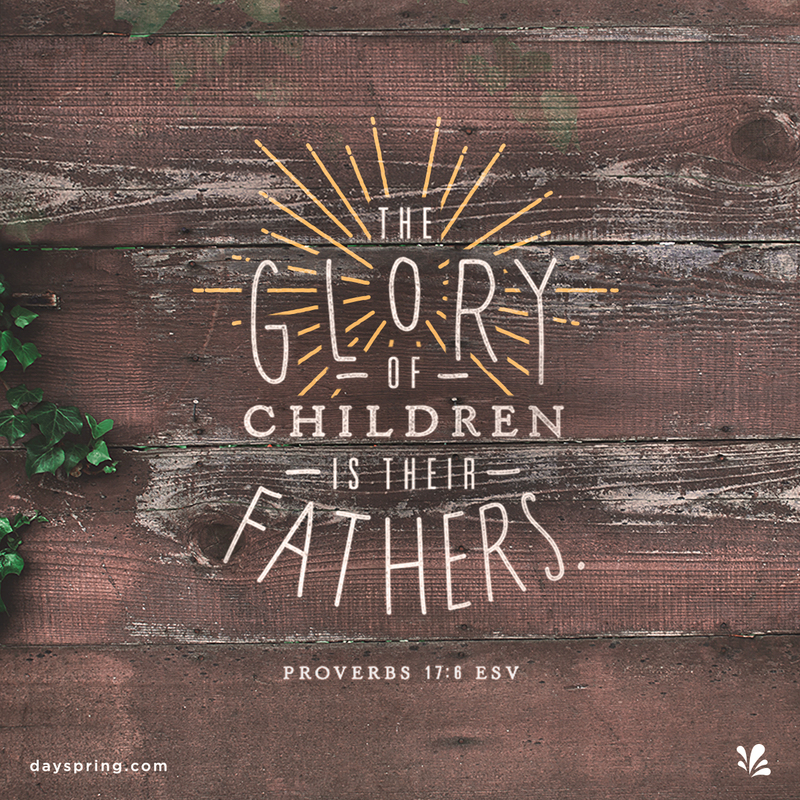 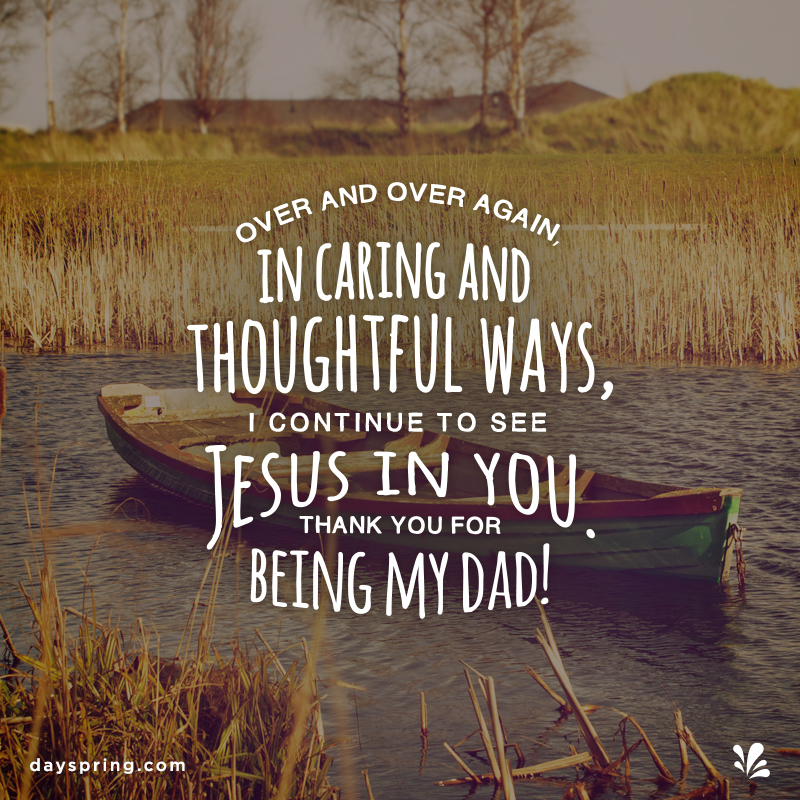 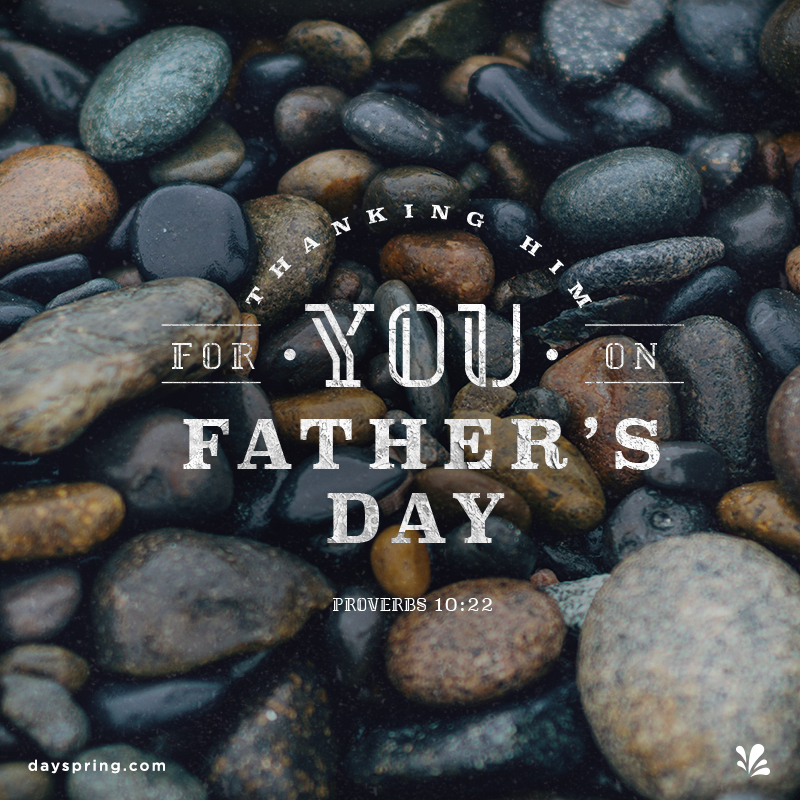 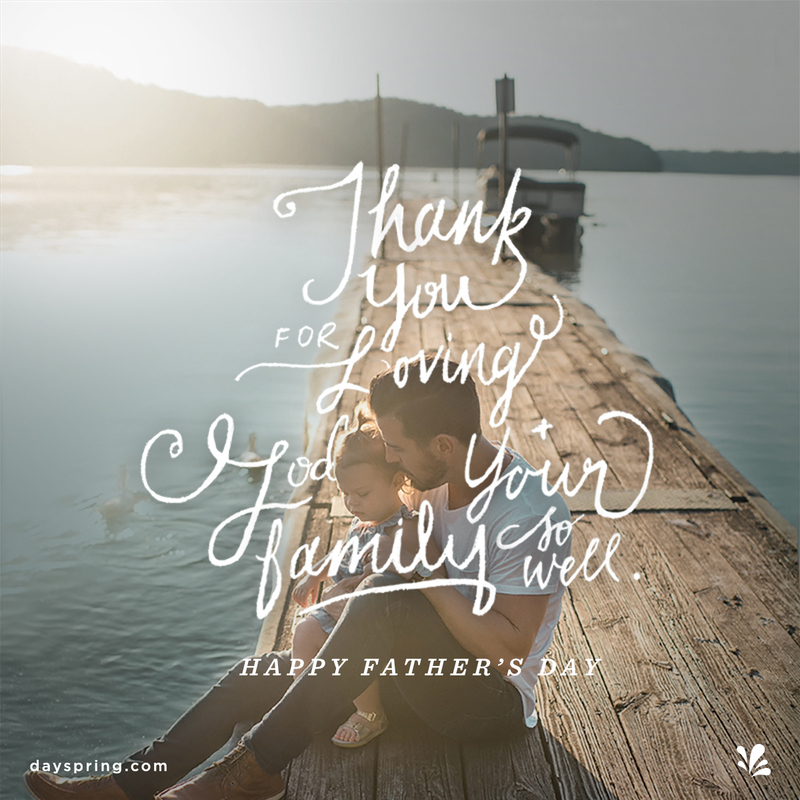 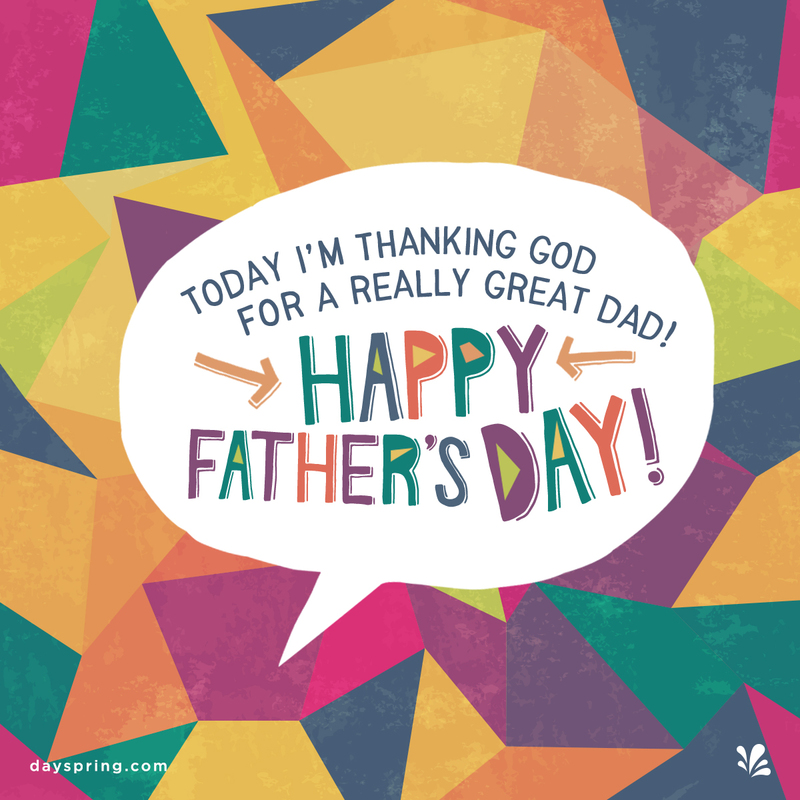 Each of these free Father's Day eCard designs includes inspiring Scripture and heartwarming sentiments to show your appreciation in a considerate yet effortless way. 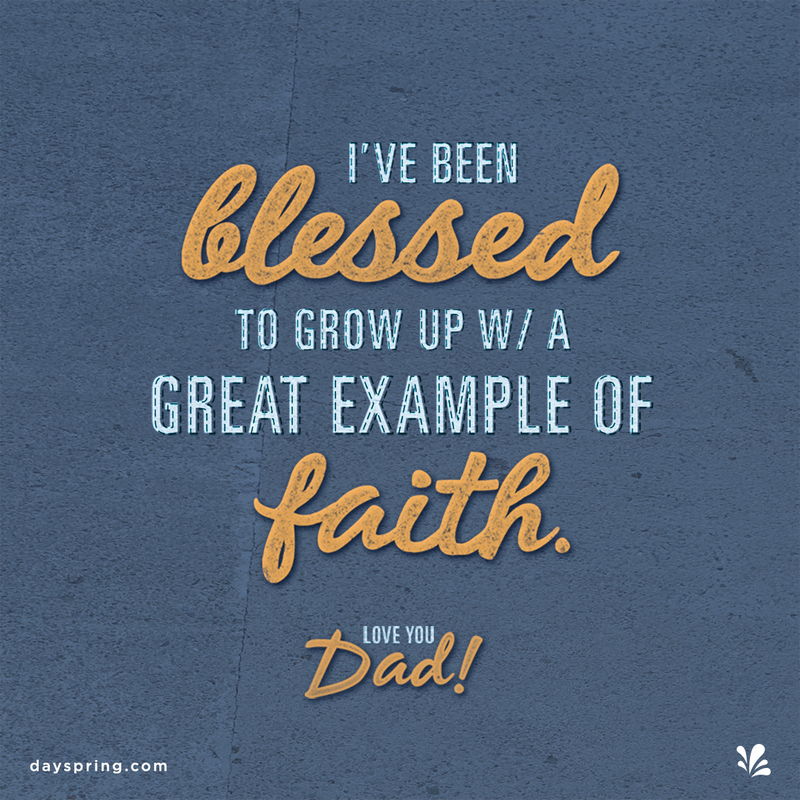 Sometimes the greatest expressions of love and encouragement require only the simplest of gestures. 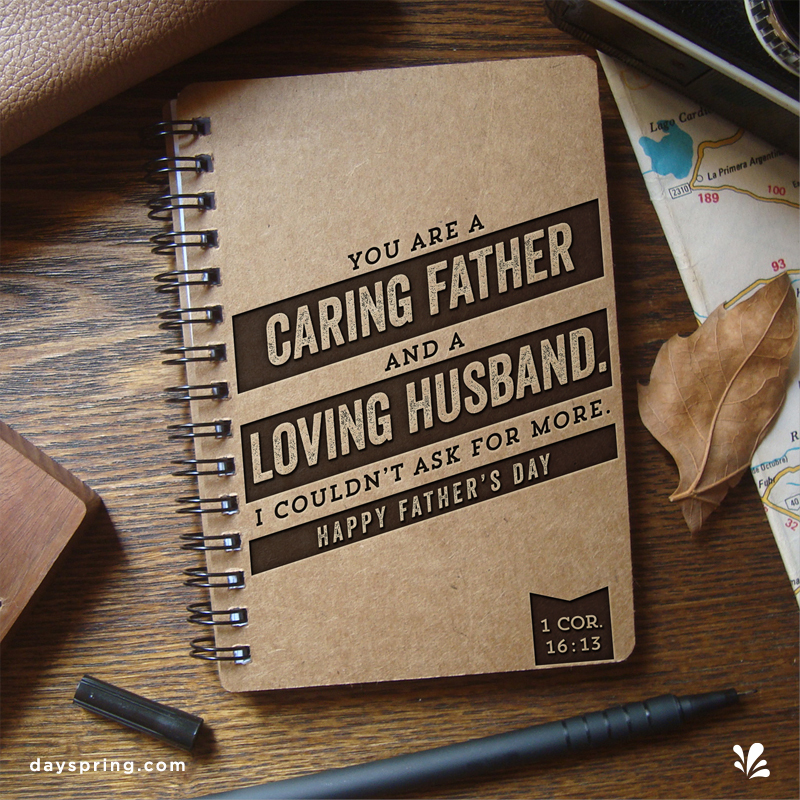 Though you may surprise him with a material gift, an additional message of gratitude will keep him smiling.